The DEP Daily Essentials Pouch is a two compartment pouch designed for everyday carry. 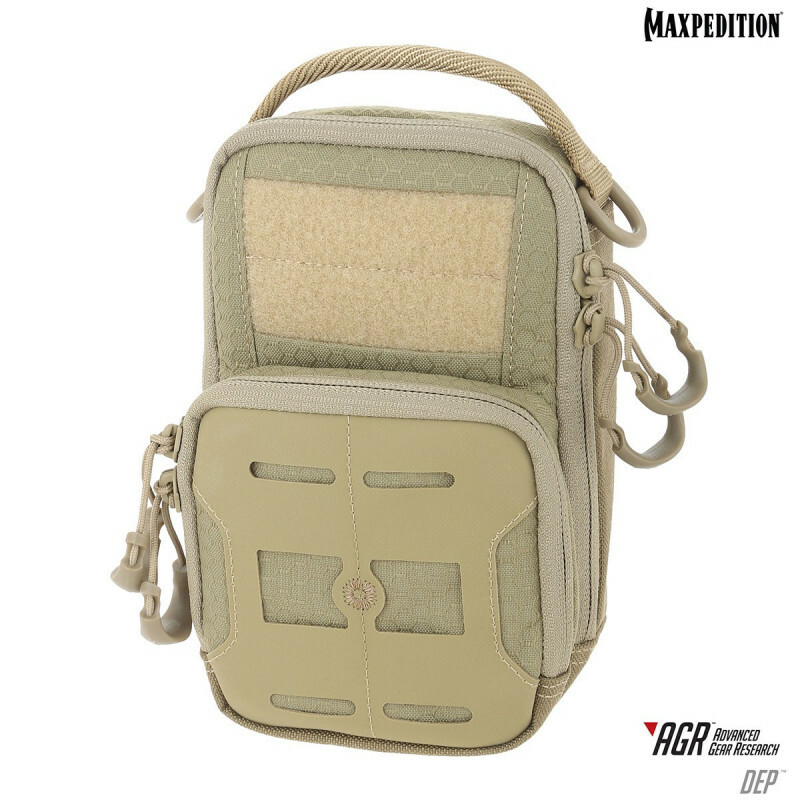 The DEP Daily Essentials Pouch is a two compartment pouch designed for everyday carry. It is sized to wear on a belt or to attach to the side of a pack. A loop field is positioned on the front for patch adhesion. The DEP comes equipped with two matching TacTie® PJC5™ Polymer Joining Clips for modular attachment to any AGR or legacy pack.